Join the most talented professionals in the land development business. Our goal is to exceed our customer’s expectation for quality, value and service. 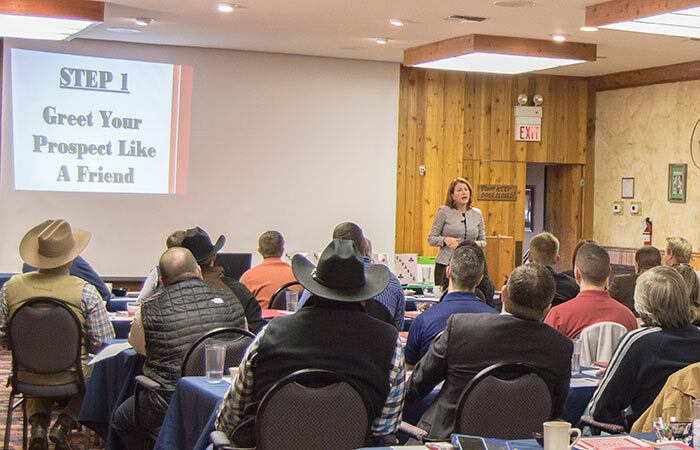 When you choose to build a sales career with National Land Partners you will join some of the most talented professionals in the land development business. Entry-level first year income potential of $125,000+! All the leads you need to get started—no cold calling! 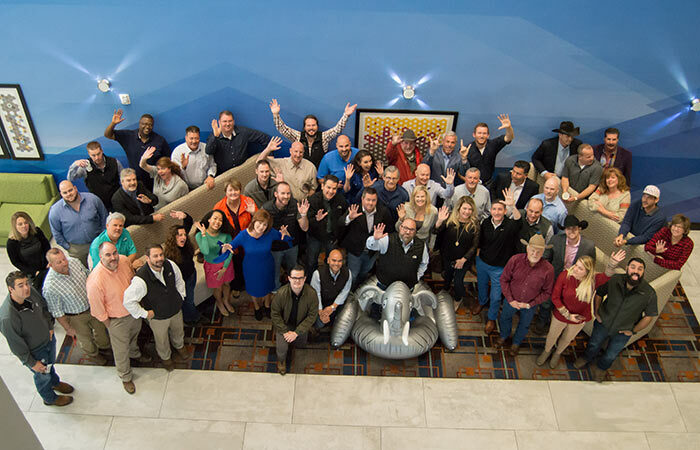 Join the most talented professionals in the land development business! We offer great opportunities for professional and experienced individuals. Many of our talented employees have been with us over 20 years and still counting! 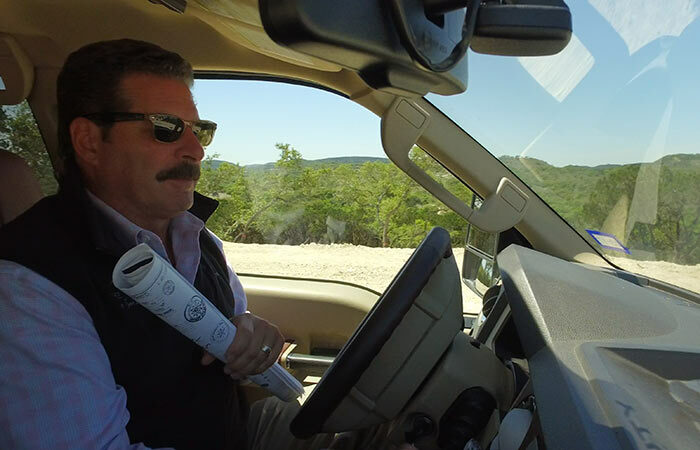 National Land Partners takes pride in our market and proven, highly successful sales model. 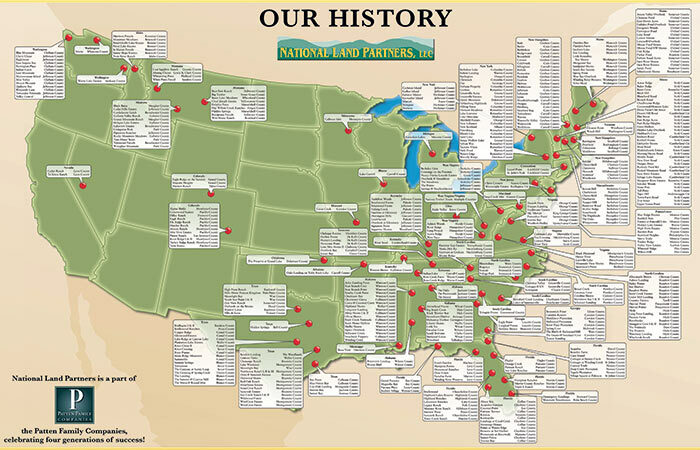 National Land Partners offers sales opportunities in many different areas of the country.